Need to stretch your iPhone/iPad app budget? Here are 24 great iPhone, iPad and iPod touch apps that just went on sale. 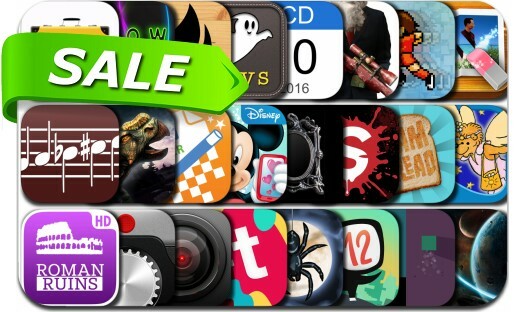 This app deal alert includes Surgeon Simulator, Thomas Was Alone, Twelve a Dozen, Disney Junior Magic Phone starring Mickey Mouse, Fontmania, Hitman: Sniper, Maven Web Browser Plus, Spider: Rite of the Shrouded Moon, Alien Tribe 2 and many others.